Sometimes, the simplest of creations are the most beautiful ones, and it is no surprise that consumer trend towards minimalistic designs is increasing, especially where wearable electronics are concerned. 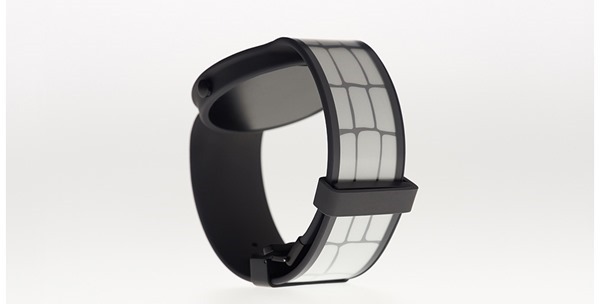 Enter – FES Watch, which is built entirely out of e-paper apart from its frame of course. The Fashion Entertainments startup (FES) is a sub division of Sony, which makes this product even more intriguing. 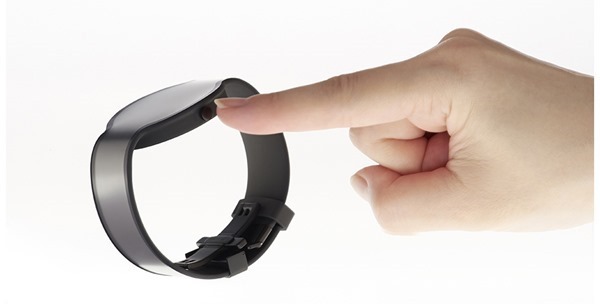 Just a while back, there were reports about Sony purportedly planning on creating a watch made entirely out of e-paper, and as crazy at it sounded, Sony has walked the talk by unveiling the device from its FES subdivision which is tasked with designing and experimenting with products for the future in the personal electronic devices category. 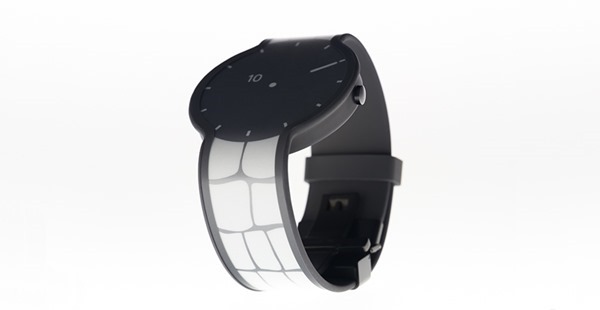 The watch, being made of e-paper is extremely thin as you can imagine, with the material running through the wrist band as well, giving the wearable some truly awe-inspiring abilities. 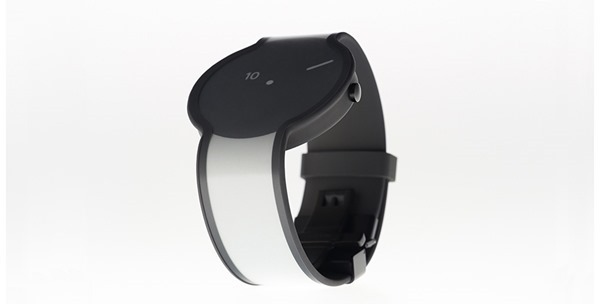 The watch is able to change its face including the pattern on the band as per user input from a single crown, and is even smart enough to recognize gestures, where the watch face activates when you raise your wrist to catch the time. Make no mistake, the watch is not even remotely poised to being smart in any way and instead relies on its chameleon-like abilities and clean shape to draw praise from consumers. 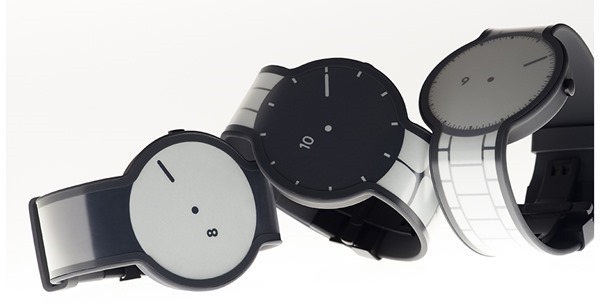 Where the e-paper provides the watch to instantaneously shuffle through watch faces and band patterns. The lack of sophisticated electronics in the product further allows for it to last as long as 60 days on one button cell. The FES Watch is a crowdfunding project for now at Makuake, with FES aiming at collecting ¥1 million ($8453.91), with roughly over ¥0.7 million ($5917.74) already collected – at the time of writing. Though a release date has not been defined by FES, supporters on the site have been told that they should be able to get this marvel sometimes after May 2015. FES is not focusing on this e-paper watch alone, and has been experimenting with the technology on products such as glasses, hats and shoe accessories, paper holders and even an e-bow tie. As for Sony not directly claiming on being a part of this startup, it is likely that it abstained from doing so in an effort to allow the product to be judged on its own merits.